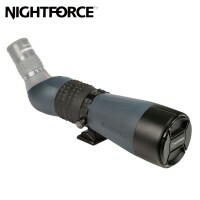 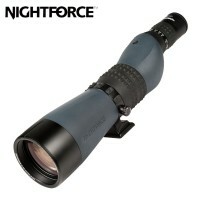 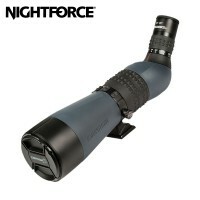 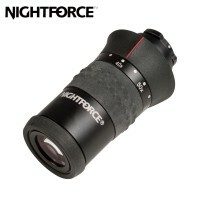 Nightforce Spotting scopes are the heart of the target shooter. 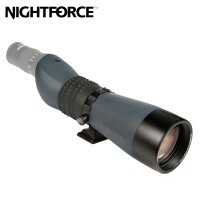 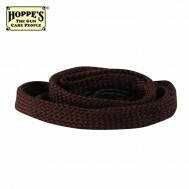 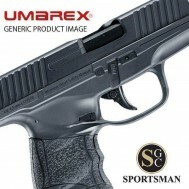 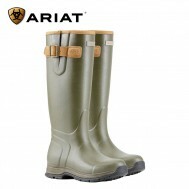 Without the muscle of great optics you cannot see what your shooting at . 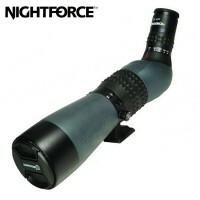 HEnce why Nightforce TS-82 spotting scopes bring this premier prism designed spotting scope to the market.This prism brings maximum light transmission, crystal clear contrast and brightness. 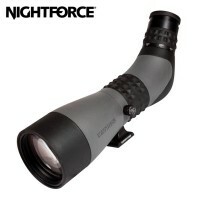 The Xtreme High definition range allows the shooter reduced eye fatigue and therefore extends the time the shooter can keep"eyes on" the target. 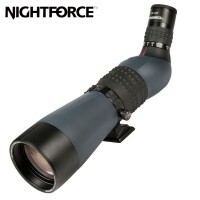 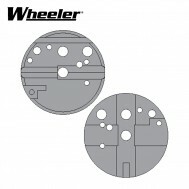 This reduced "eye" tiredness will allow the target shooter more time to see crystal clear edge to edge lens magnification. 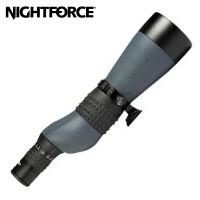 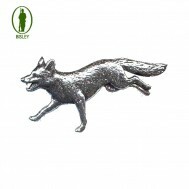 The Sportsman gun centre are the sole Uk distributor for Nightforce and we keep a full range of products available - please call us on 01392 354 854 to discuss your needs.